Summer’s almost here but this year you may want to skip the Santa Cruz Beach Boardwalk. 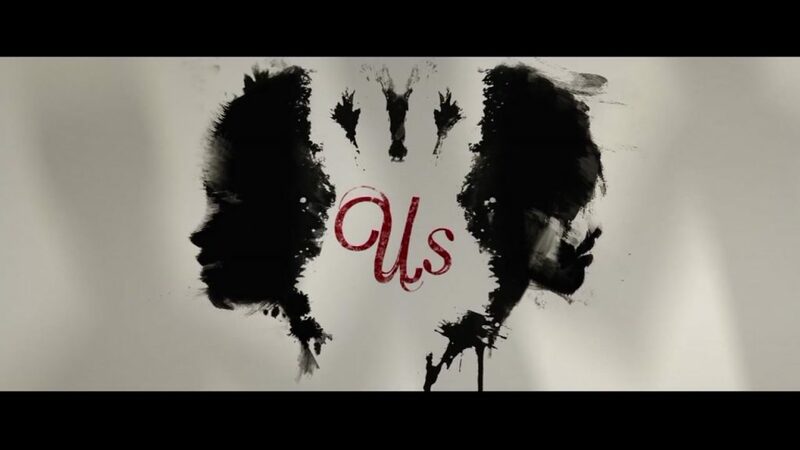 We watched Jordan Peele’s new movie, ‘Us’, and we are here to talk about all our thoughts, feelings, and theories on this fantastic film about beach houses, boats, and the life cycle of rabbits. Music used in this podcast: ‘An Abandoned Ballroom’ by Lyndon Scarfe. ‘An Abandoned Ballroom’ by Lyndon Scarfe is licensed under a Attribution-NonCommercial-NoDerivatives License, via Creative Commons [creativecommons.org/licenses/by-nc-nd/4.0/].